Who Are Some Famous British Singers of the 20th Century? Famous British singers of the 20th century include David Bowie, Paul McCartney, Roger Daltrey, Elton John and Robert Plant. There are many well-known and popular British singers from the 20th century that are still touring and producing new music. Many of the most popular singers from Britain were or are members of well-known bands. Queen, The Who, The Rolling Stones and The Beatles are just a few of the biggest names to come out of the British Isles. These bands and their solo acts had a large influence on the sound of 20th century music, influencing everything from pop with the Beatles, to rock with Queen. Even though many of these singers aren't topping the charts like they used too, they've made a definite mark on music history that won't easily be forgotten. David Bowie not only influenced the music of his era, but he also made some unforgettable music videos and made some fashion statements that reverberated through many layers of culture. 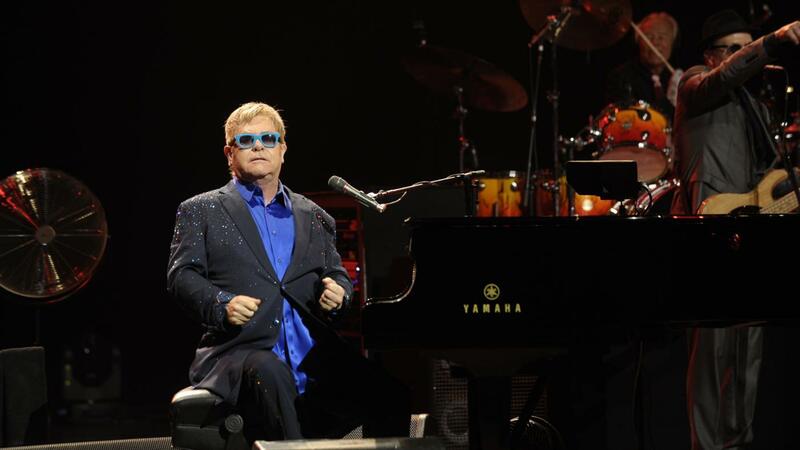 Elton John is another major star of the 20th century and is still creating music as of 2015. He is famous for songs like "Goodbye Yellow Brick Road" and "Your Song." One of the most enduring songs that he performed was the remake of "Candle in the Wind," which was originally written about Marilyn Monroe; he rewrote the lyrics to speak about Princess Diana and how she gave so much of herself when she was alive. For Whom Does Elton John Write His Songs? What Are Some Uplifting Songs? Who Are Some Popular Male Country Singers? Who Are Some of the Most Popular Country Singers of All Time? Why Is Poetry Important in Afghanistan? Where Can You Find a List of Male Country Singers? Who Are Some of the Most Popular Country Singers? Is There a Directory of Country Singers?